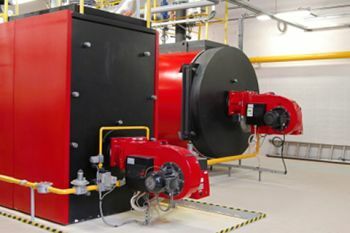 The Boilerman Limited specialises in the repair, maintenance, servicing and installation of boilers, burners and heating systems for commercial, industrial and residential clients. The company was established seven years ago by Keith Drayton - “The Boilerman”. It has gained an outstanding reputation for professionalism and technical expertise. 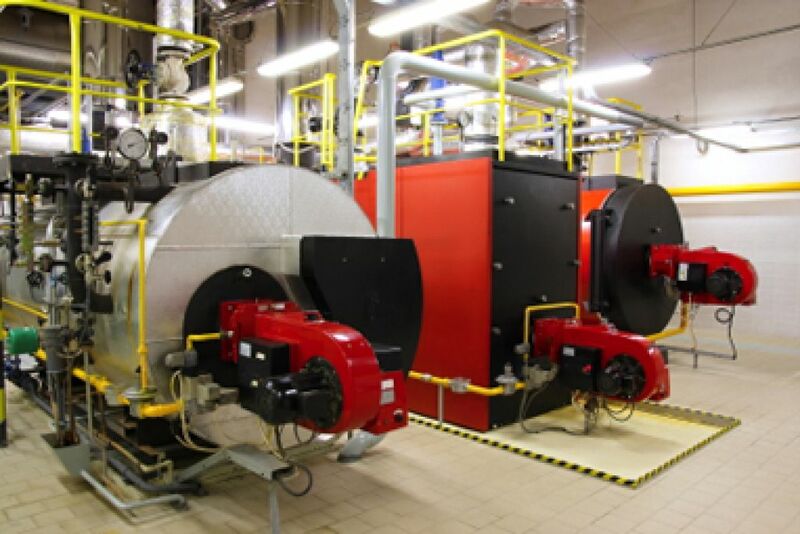 All Boilerman engineers are fully RGI and OFTEC qualified, RGII and OFTEC registered and have wide experience in maintaining and repairing boilers, burners and heating/cooling systems. From offices at Waterford Airport Business Park, the company has customers throughout Ireland who seek out a truly professional specialist who can speedily, cost effectively and efficiently resolve issues. For a professional, reliable boiler service, contact The Boilerman now. The Boilerman has been retained by Punchestown Racecourse for in-house Heating and Plumbing Servicing, Maintenance and Festival call-out support. 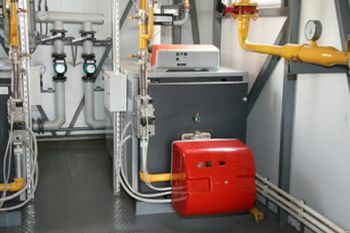 Planned Preventative Maintenance of existing gas and oil fired installations, emergency call out and repair of gas or oil fired heating appliances, emergency plumbing support. 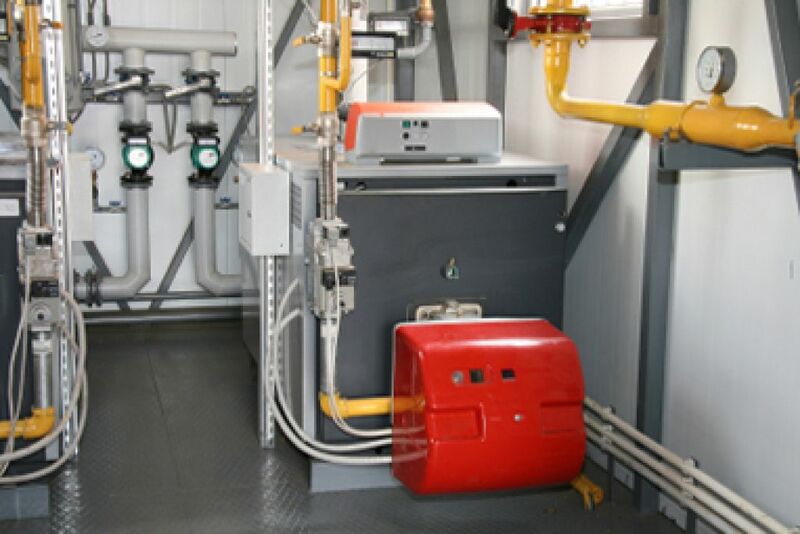 Waterford – Planned Preventative Maintenance contract, servicing gas fired heating boilers and hot water heaters. Dublin – Planned Preventative Maintenance contract, servicing gas fired heating boilers and hot water heaters. Plumbing and provision of 24/7/365 call out support. Servicing and repair of existing gas fired heating boilers and hot water heaters. 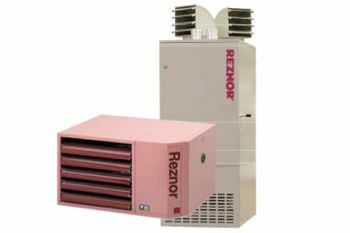 Planned Preventative Maintenance contract, HVAC repair, Plumbing and provision of 24/7/365 call out support to Clarehall and Monread Shopping Centres. 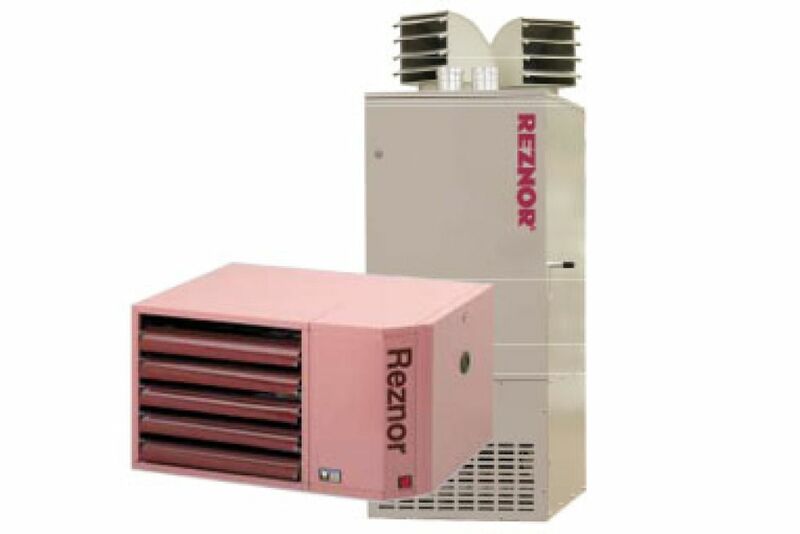 Servicing and repair of existing gas fired space heaters and boilers. Retained as service/commissioning agent working with Argos, B&Q and Tesco Ireland. The Boilerman Limited and all Technicians have RGI and OFTEC registration giving you the security that all work will be carried out in compliance with current regulatory requirements.